The 599 DX Association held its annual Holiday Banquet at the Sawmil Restaurant in Wiggins, MS on Dec 10, 2016. There were 47 DXers, family and friends in attendance. 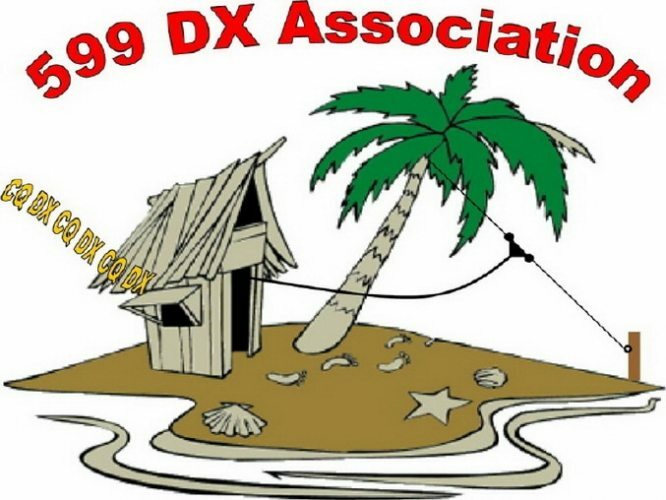 The group was treated to an interesting presentation on the recent DXpedition to St. Paul Island, CY9C by Randy Rowe, N0TG. Special thanks to George, N5GH for the photography.